Price reduced and seller is motivated! 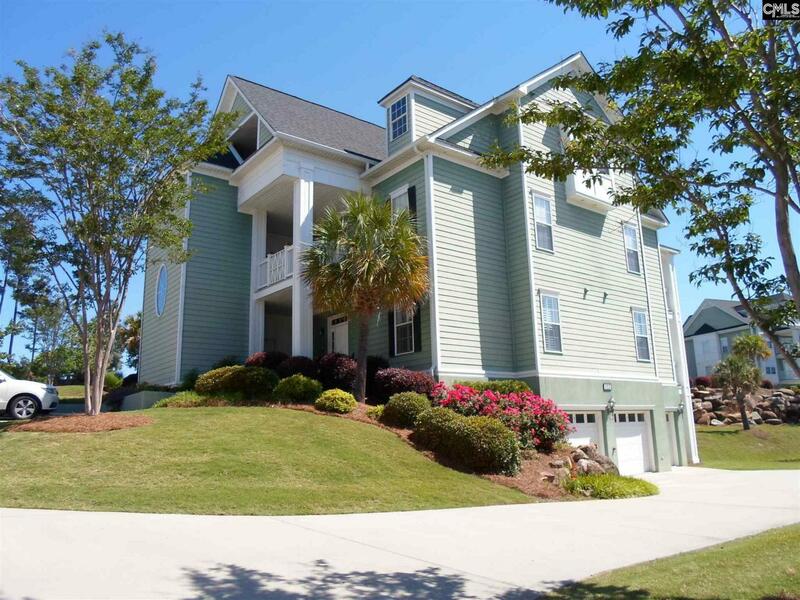 Beautiful and spacious (Jocassee floor plan) 1st floor condo in Hammock Bay with elevator to lower level 2 car garage (has a private storage room with power)! Gated access, walk out the front door & cross the street to pool, clubhouse/fitness center! This unit has a large kitchen (tile back splash, recessed lighting, tile floors, lots of cabinets/counter space & huge pantry). Laundry has cabinets, Master bedroom has a sitting area with amazing private master bath (separate shower, jetted tub, water closet, double sinks) & a extra large walk in closet which is a room by itself! There is custom molding, trim work & wood shutters throughout. 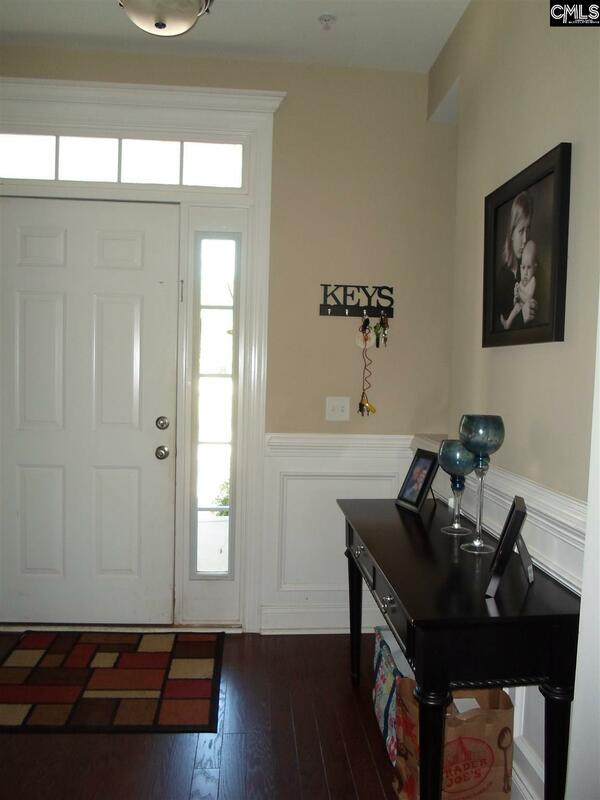 Hardwood laminate flooring installed in the foyer and dining room is less than 1 year old. French doors from the Living Area, Master Bedroom and Guest Bedroom lead you to the large covered back porch that looks over a pond with incredible landscaping! Hammock Bay has so much to offer with it's swimming pool, clubhouse/fitness center, playground, walking trail, sand volleyball court, tennis courts, fire pits, and beach area! Listing courtesy of Summit Realty Llc. Listing provided courtesy of Summit Realty Llc. © 2019 Consolidated Multiple Listing Service, Inc. All rights reserved. IDX information is provided exclusively for consumers' personal, non-commercial use and may not be used for any purpose other than to identify prospective properties consumers may be interested in purchasing. Information is deemed reliable but is not guaranteed accurate by the MLS or The Meade Team | Keller Williams Realty. Data last updated: 2019-04-18T13:40:08.33.